Blog: Langley City / Brookswood Open House! Langley City / Brookswood Open House! I am proud to announce that this Mar 17th, 12:00 PM to 4:00 PM I will be hosting an Open House at 20063 45a Avenue in the Langley City / Brookswood neighborhood, Langley. This is an opportunity to visit this excellent House for sale in beautiful Langley City / Brookswood. Please come with any questions you may have. 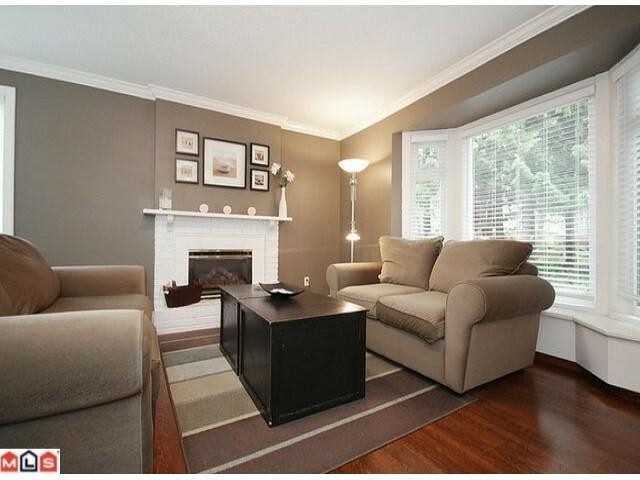 In the meantime you can take a virtual tour of this Langley City / Brookswood House for sale. As always please do not hesitate to give me a call at 604-347-8831 if I can answer any questions before the open house, or if you would like to book a private showing.